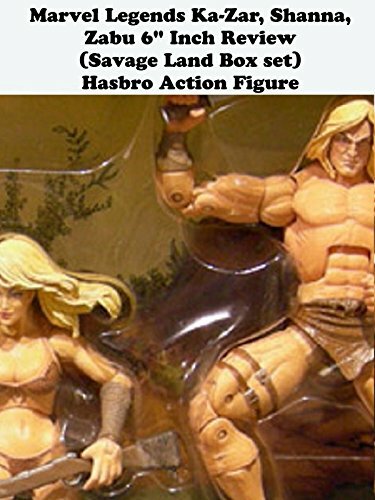 This is a Marvel Legends SAVAGE LAND box set review. It was made by Hasbro a few years ago as a SDCC exclusive. It has Ka-Zar, Shanna and Zabu. It has never been reissued or these characters made again in the Marvel Legends scale. It's an okay set but nothing truly amazing. I'm sure Hasbro could do better now if they ever made it again.